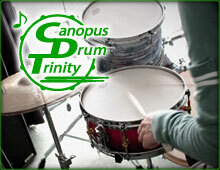 Canopus drums made me believe that the drums were made to create music. 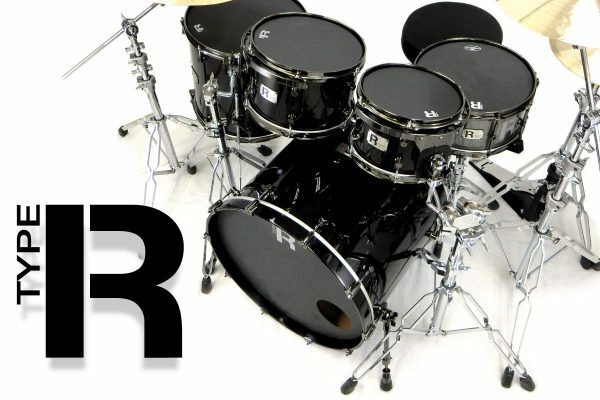 There are other Drums companies that create drums to take a beating. But I never felt that way with canopus drums. The drums always sing and have a strong character. 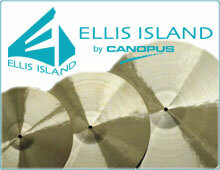 Canopus has a represtation of creating great quality drums. Canopus makes you look and sound professional. With The music that I play, I strongly feel that Canopus drums helps me get to my the sounds that’s in my head.